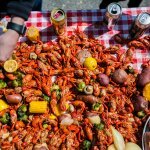 A new year brings new places to eat and drink in New Orleans! See our list of some of our favorite places to eat and drink this January. 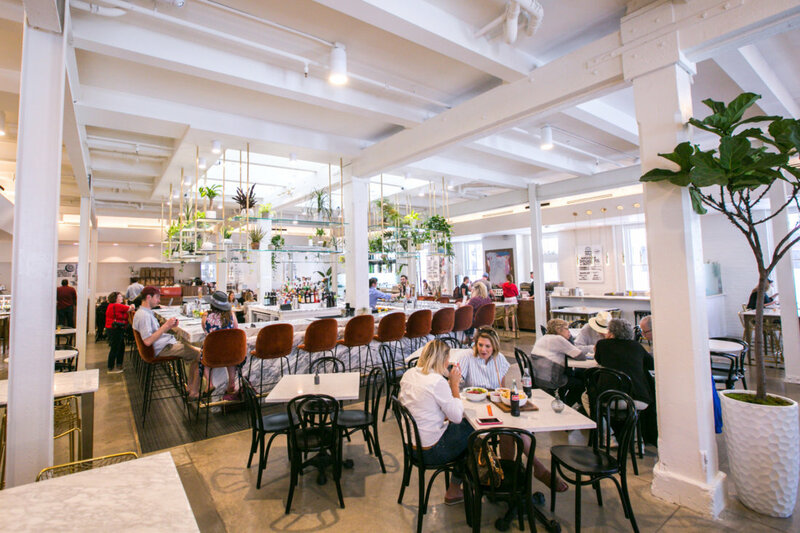 Located in Mid-City, this new restaurant comes from Chef Sue Zemanick, which has been years in the making. 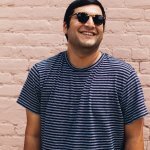 Get ready to eat a mix of local and non-native ingredients combined with a unique dining experience that is definitely worth checking out. 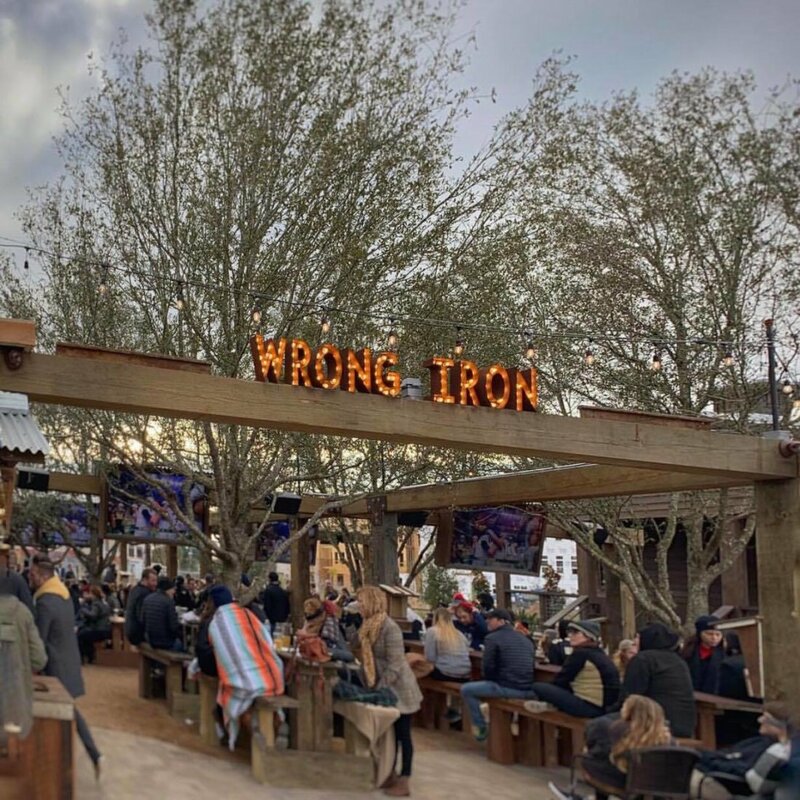 From the owners of the Bulldog comes Wrong Iron on the Greenway, located along the Lafitte Greenway. This new establishment is located in Mid-City hosts 50 beers and 24 wines on tap (plus cocktails). With gorgeous outdoor seating featuring fire pits and games – this place should be on your list to stop by in 2019. 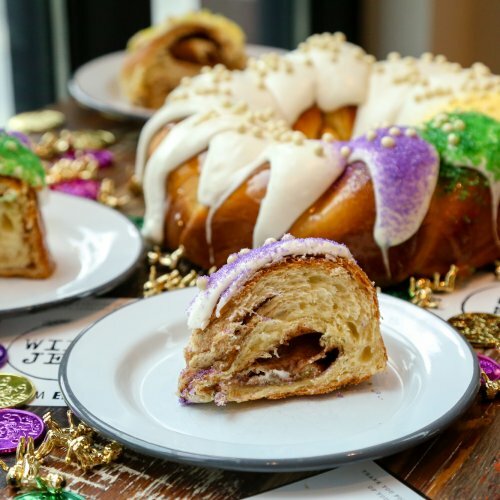 Molly’s Rise and Shine comes from the owners of Turkey and the Wolf, which features all-day breakfast on the corner of Magazine Street and First Street. The inside is just as playful as the dish featured above. 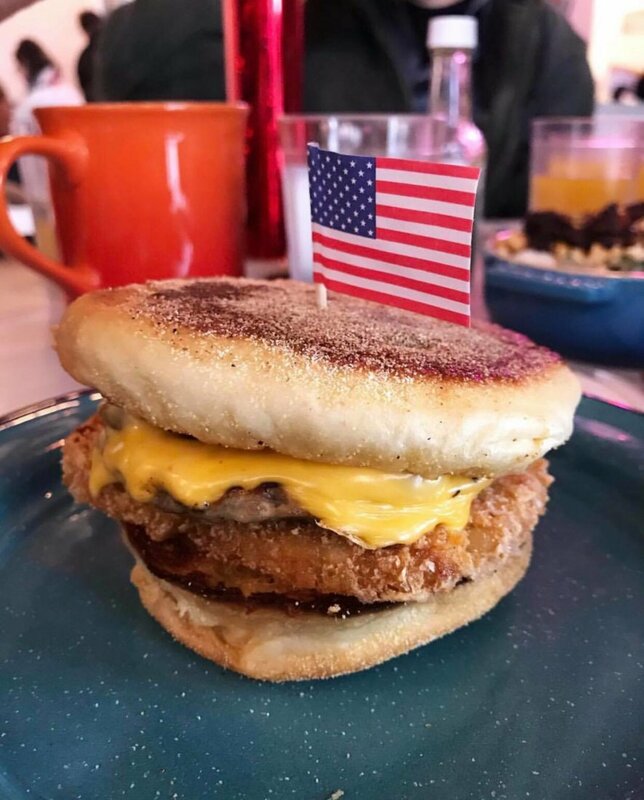 Be sure to order the Grand Slam McMuffin – trust me, you won’t be disappointed. 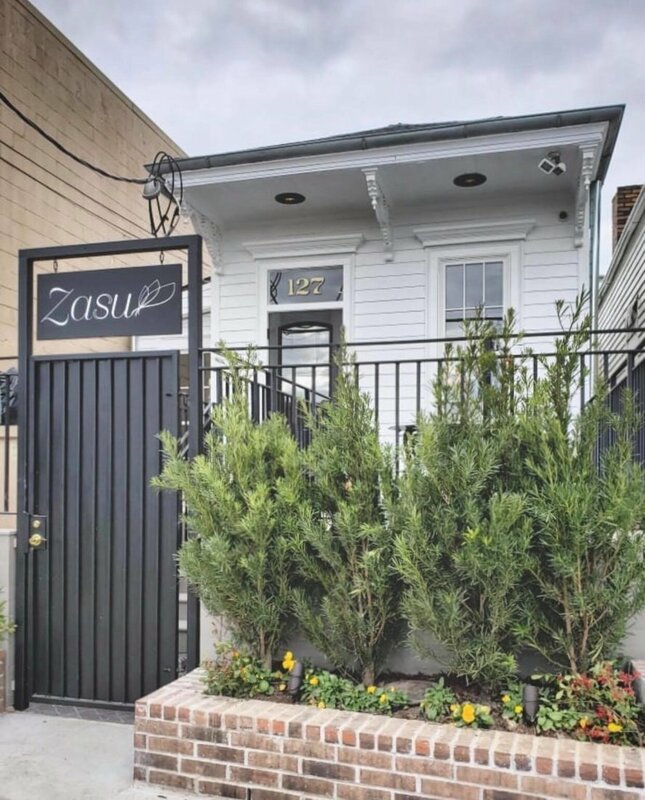 This Lower Garden District restaurant on Magazine Street comes from the Chef who worked at Commander’s Palace, American Sector, Bourbon House, and Tommy’s Cuisine. The dishes at Gris-Gris include gumbo, shrimp and fried green tomatoes, and chicken and dumplings – just to name a few. 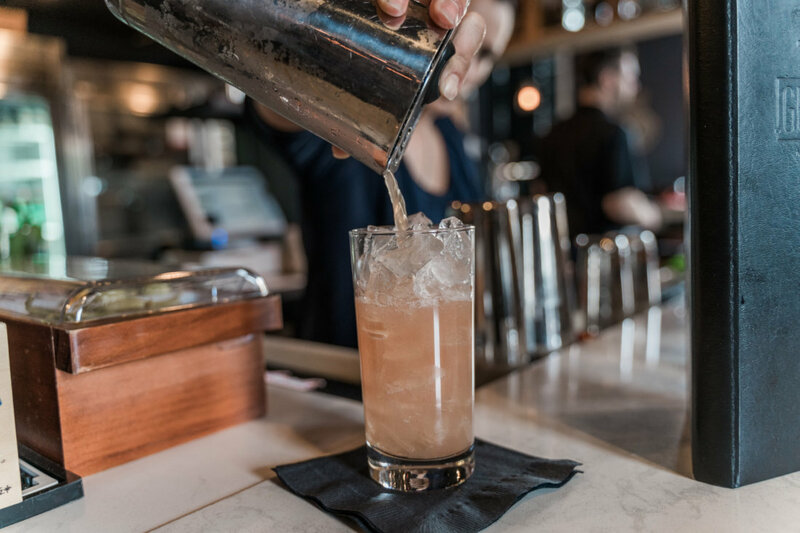 Voted by Esquire Magazine as one of the best new restaurants in America, this French Quarter establishment serves up some delicious plates. A steak sandwich, peas, and classic New Orleans cocktails you’ll have to stop by this place before a night out in the French Quarter. Don’t miss their stunning courtyard. 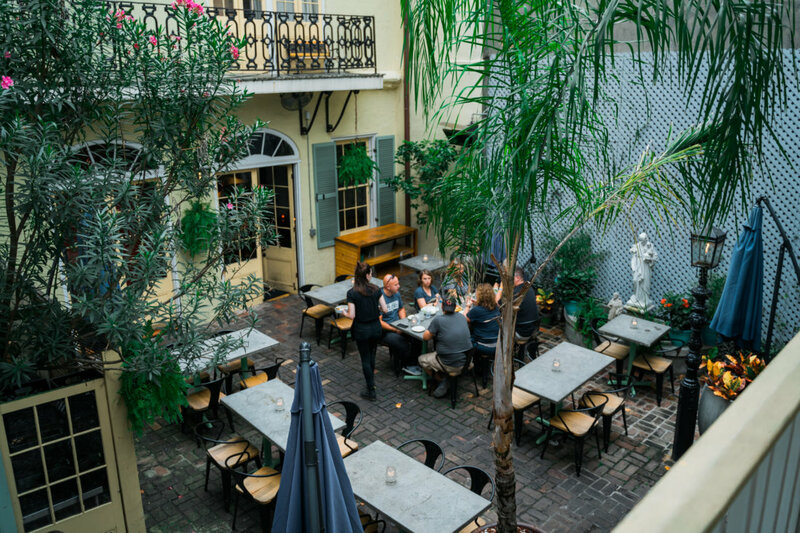 Located inside a former church and convent, Hotel Peter & Paul, The Elysian Bar is the first of its kind in the Marigny. 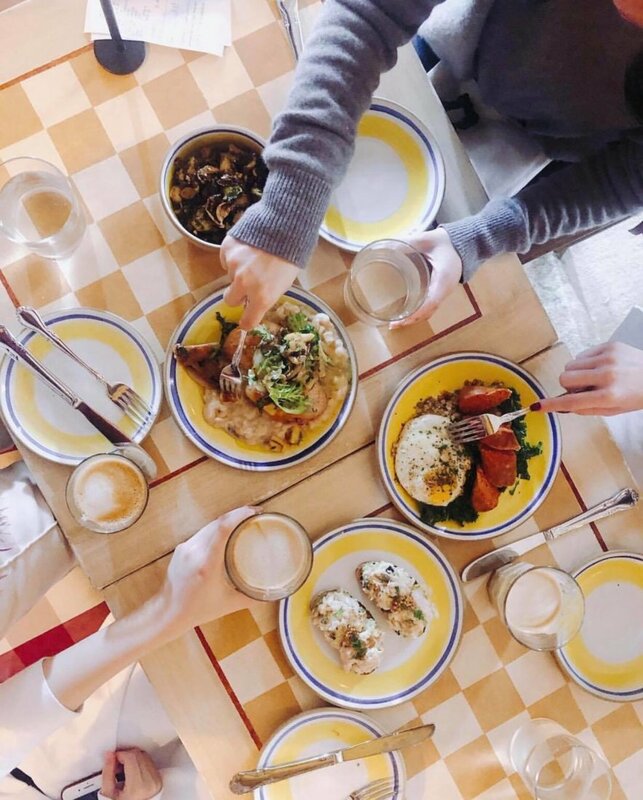 Go for a drink, eat earthy food, and get a great Instagram photo-op while you’re at it. This new Indian restaurant inside of Auction House Market has food with tons of flavors and fillings. The menu includes lamb, shrimp, and more Indian inspired dishes.